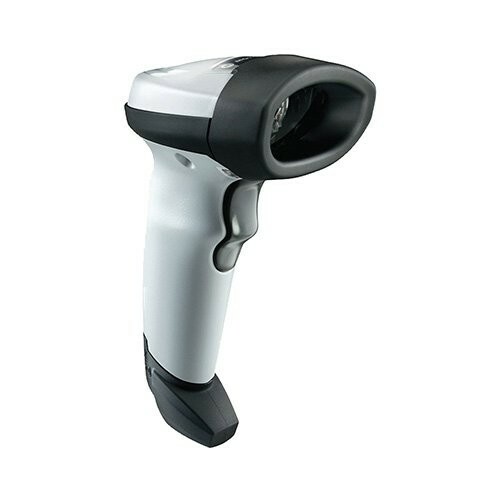 Whether your workers are scanning barcodes printed on paper labels or electronic barcodes displayed on the screen of a mobile phone, tablet or computer, the best-in-class LI2208 linear imager delivers unparalleled performance, every time. 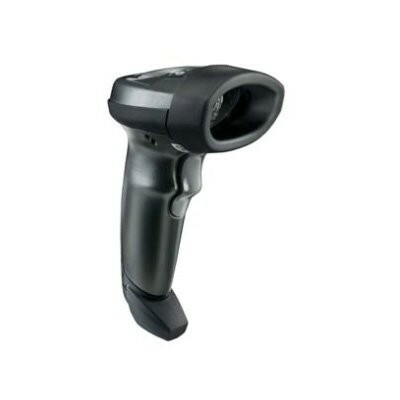 The next generation in 1-D scanning, the LI2208 provides the same reliability and ergonomics of our most popular scanner, the LS2208, with enhanced features that let you scan more types of barcodes at a greater distance. From the retail POS to shipping/receiving and hotel check-in, the LI2208 allows your workers to better meet the needs of your business.